With all the holiday cooking in full swing it only made sense to pull together our favorite items for the kitchen! For more wishlist inspiration check out our Pretty Prudent Wishlist For the Home, For the Crafter, For Your Beauty Kit, For the Pets, For the Baby, For the Guys, and For the Little Reader. Start off by picking up a MacBook Cutting Board. I love the idea of chopping up my dinner on a MacBook. 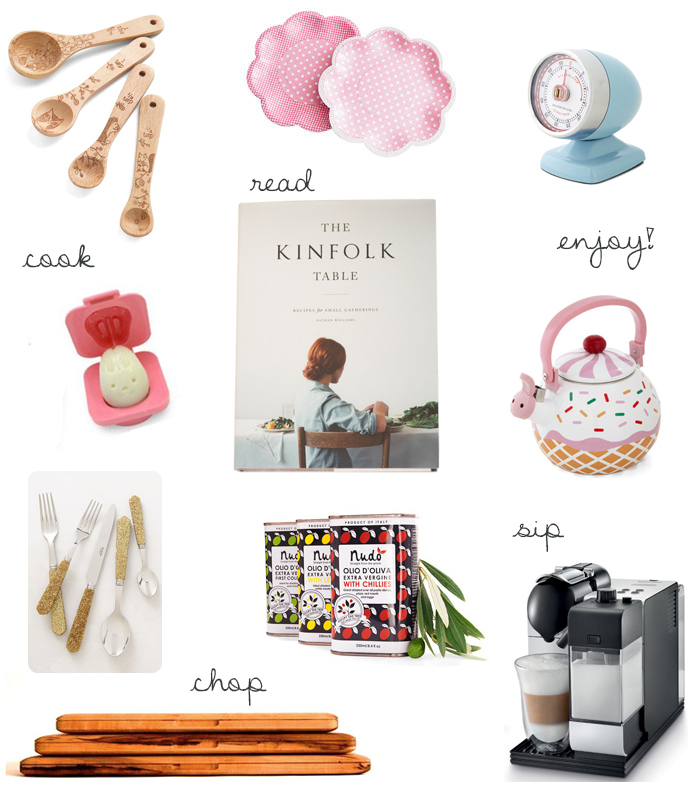 The Kinfolk Table: Recipes for Small Gatherings is not only filled with delicious, but makes for a stunning coffee table book. 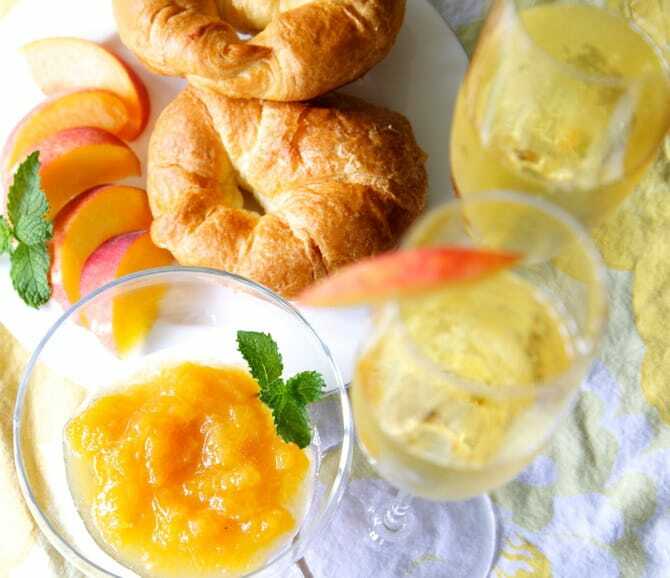 Jaime used the Ball FreshTECH Automatic Jam & Jelly Maker to make her delicious Bellini Jam Recipe, along with many other jam recipes you can find here. Fill a stocking with an adorable retro-inspired kitchen timer from ModCloth. Anthropologie has just released their beautiful glitter flatware. It also comes in silver. You can find the most tasty recipes in the Cook Book Bundle from Mama & Baby Love. Included are recipes for the slow cooker, back-to-school recipes, as well as gluten and grain free baking recipes. 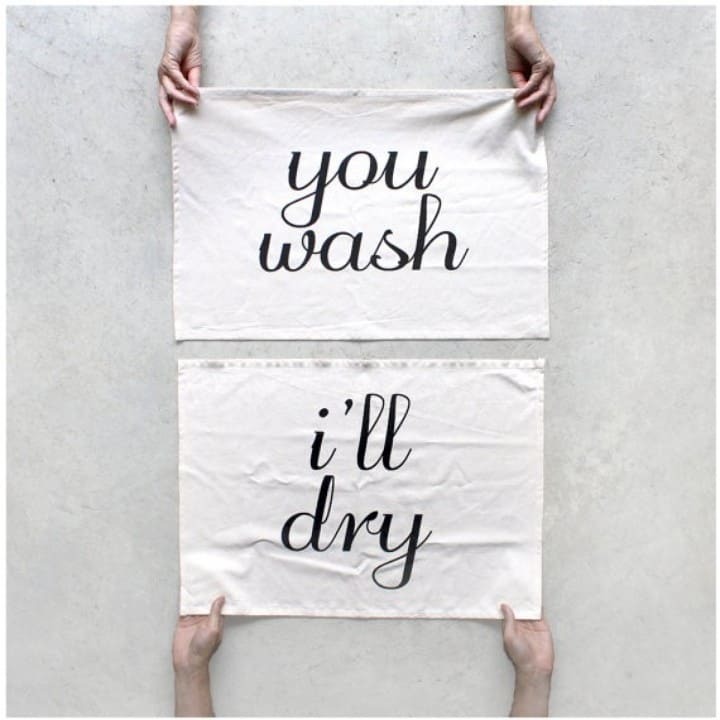 I love the idea of the You Wash I’ll Dry Tea Towels from Square. Think this will work with the kids? 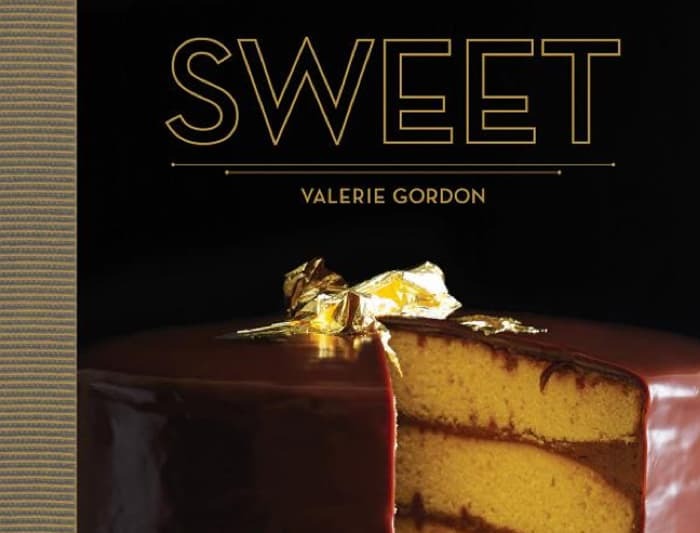 Cook up tasty desserts with Sweet by Valerie Gordon. Clean up with the prettiest dish soap and dishwasher pods from The Honest Company. Make tasty drinks for your guests with the SodaStream. You can experiment with a variety of different ingredients. 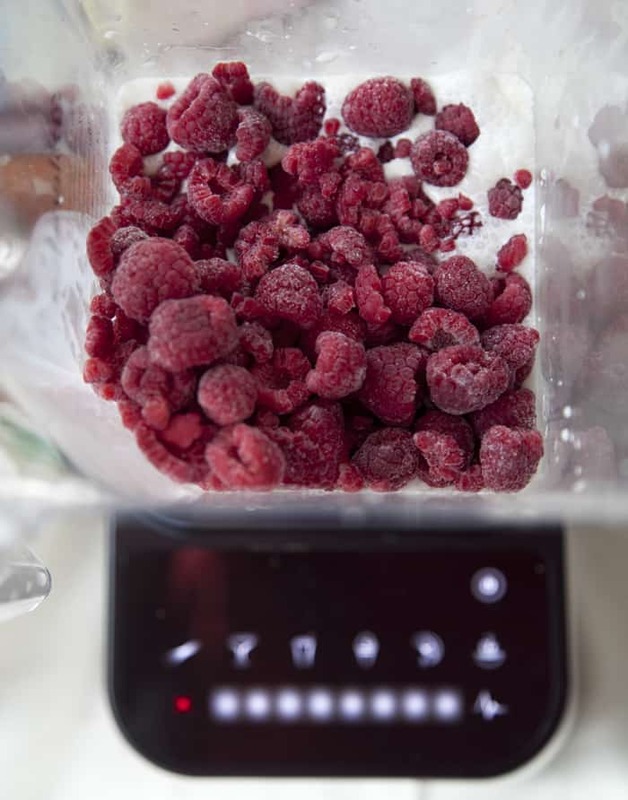 I adore my Blendtec Blender and have already used it to make Raspberry Rose and Blueberry Lavender Ice Cream, among many other tasty treats. Jaime shows you how to make smoothies with it here. Get creative with your children’s lunches with these egg molds. There is a set of six different characters to choose from. The Cake Girls have amazing products for the home and parties. The polka dot straws and pretty in pink plates are so darn cute. Treat yourself or a friend to the cutest creature comfort measuring spoons and cupcake tea kettle from ModCloth. The Mr. Coffee Café Barista Espresso Maker gives my boyfriend, the DeLonghi Lattissima Plus Nespresso Capsule System, a run for his money at half the price. I’m a slave to the ease of the Nespresso capsules but the Mr. Coffee version saves the planet and the wallet by using regular grounds, combined with a wonderful milk frothing system similar to the Nespresso. If you hit up the coffee shop regularly, finding one of these under the tree will be saving you lots of beans. 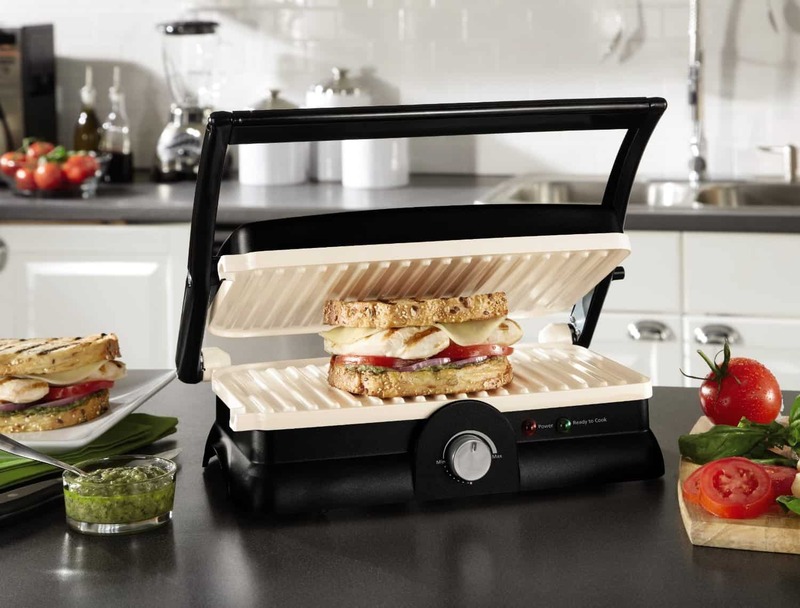 Nothing says cozy Winter lunch like a batch of Panini on the Oster DuraCeramic Panini Maker and Grill. The other day I made a delicious pesto panini in minutes with this bad boy. Last year Colleen adopted an olive tree for both Jaime and I from Italy, and in the spring we got our own Nudo olive oil sent directly from Italy! I have tried to ration mine out because it’s so good. What have you put on your wishlist for the kitchen this year? Aside from gift cards to two local shops (for new Shiseido eyeshadow and lippy), I’ve asked for Red KitchenAid accessories! The Nudo link is taking me somewhere that is not olive oil. I think you want http://www.nudoadopt.com/italia .